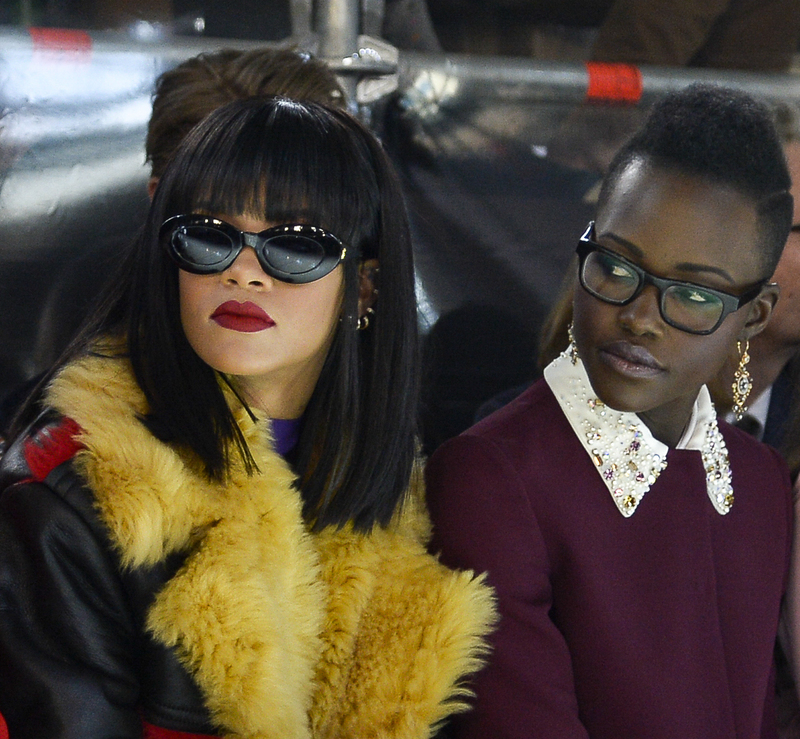 It just didn’t have the budget that, perhaps, a Rihanna-Lupita heist movie might have (and honestly how great does that sound?). And it wasn’t produced by Netflix. But it was still something. A really cool something. It even won an audience award at the Filminute Festival in 2009. (Directed by Torontonian James Cooper). But it didn’t have Rihanna or Lupita. Though it did feature some pretty cool – and witty – special effects. I swear I would sell my entire Twitter feed to Netflix if they were interested. There must be at least 100 movies in there. Anyone can buy them. If the price were right. (Meanwhile I still have a screenplay idea based on some of my Twisters, and the novel currently in the hands of my agent was inspired, in part, by a “character” that kept showing up in my feed). But I never tweeted about Rihanna or Lupita or a heist movie. My bad. This entry was posted in Blog and tagged heist movie, Lupita, movie, Netflix, Rihanna, Twitter. Bookmark the permalink. Post a comment or leave a trackback: Trackback URL.